Yay! I'm going to go swimming!!!. . Wallpaper and background images in the Chihuahuas club. 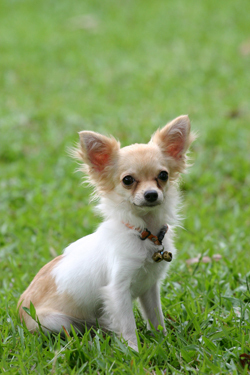 This Chihuahuas photo contains chihuahua.